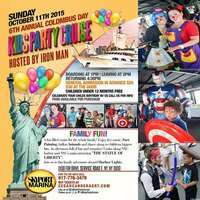 SOLFoundation Presents: Leza's "Come Shake A Tail Feather 50th Birthday Celebration"
An interactive and immersive spy game playtest experience for NY Comic Con's NY SUPER WEEK! Celebrating Women who have paved the way for those who are following in their footsteps! 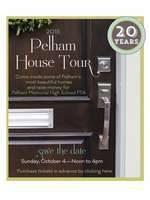 Pelham High School's PTA fundraiser brings you inside some of the town's most beautiful homes. HALLOWEEN MONTH IT'S BETTER ON TOP!